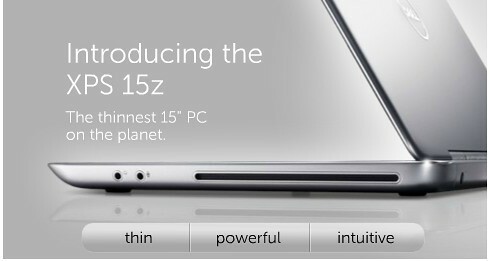 We were expecting a MacBook Air like device. 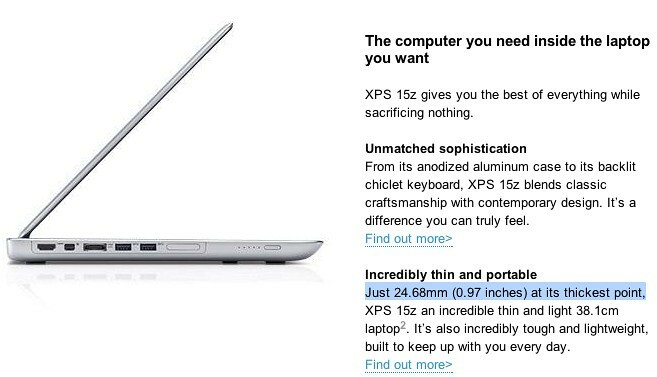 It turns out Dell’s new product, dubbed “Thinnest 15-inch 15-inch PC on the planet” isn’t thinner than the 15-inch MacBook Pro I gave up a year ago for an Air. 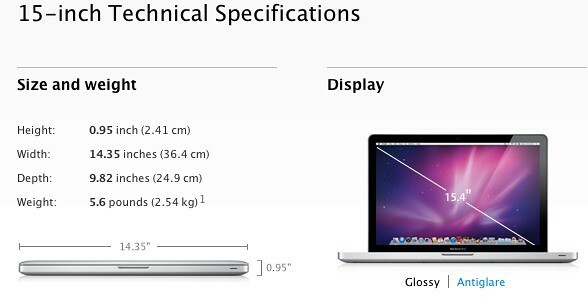 That’s the same one that came out with the Unibody manufacturing process in October 2008. Apple to Introduce a Curved-Glass iPhone 5?